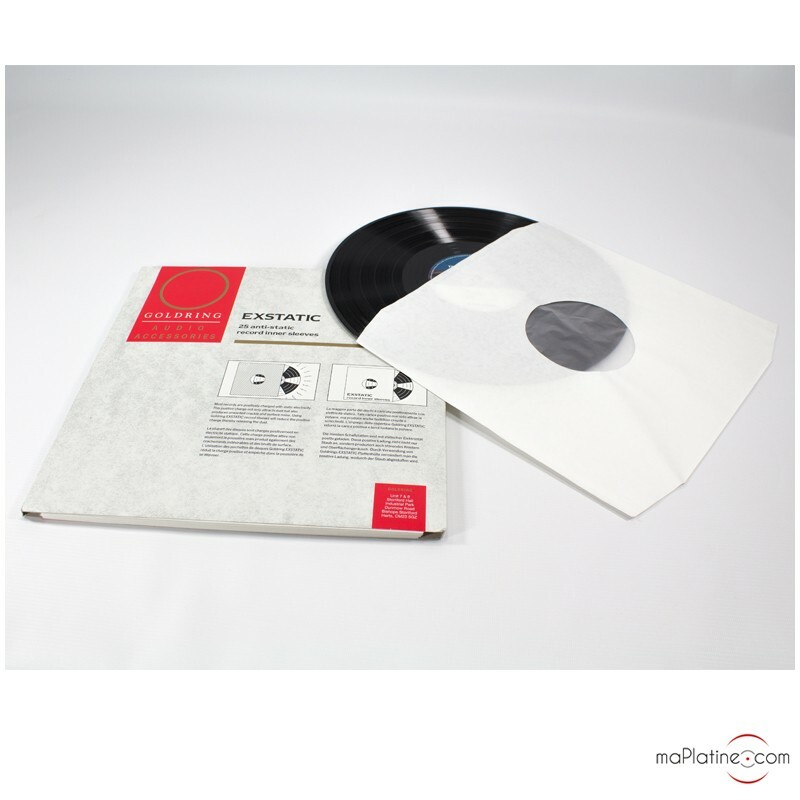 High-end antistatic 33 rpm record sleeves. 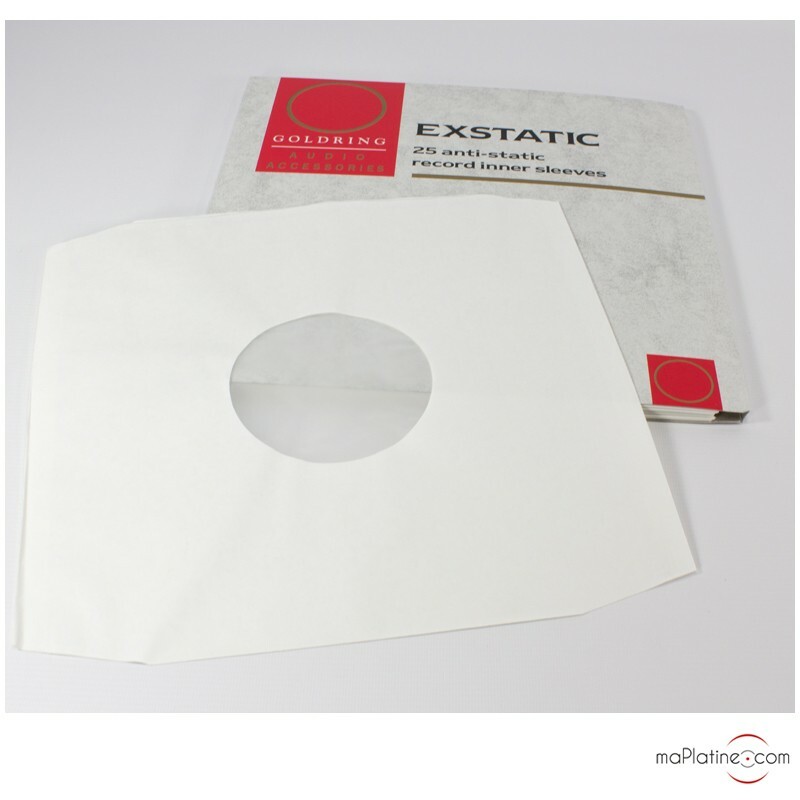 These MILTY Exstatic sleeves are the very best antistatic inner sleeves available. 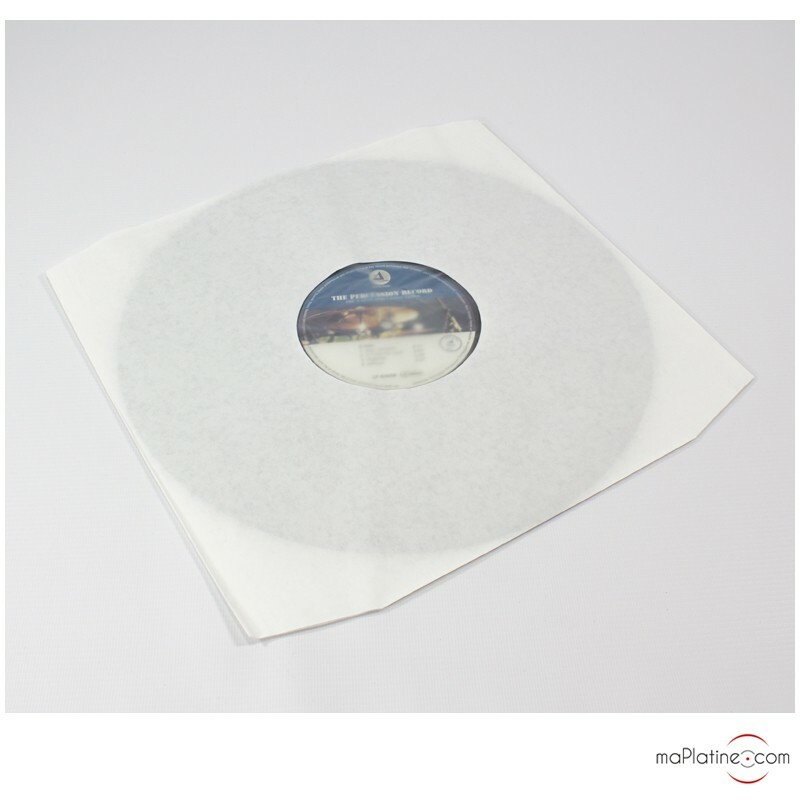 They are designed and treated to ward off dust and prevent static building up on your records. Highly recommended!